Which extra-large Android should line your pocket in 2019? Samsung and Google have been intertwined for seemingly ages now due to Android, but these allies are also more recently rivals when it comes to Android hardware. 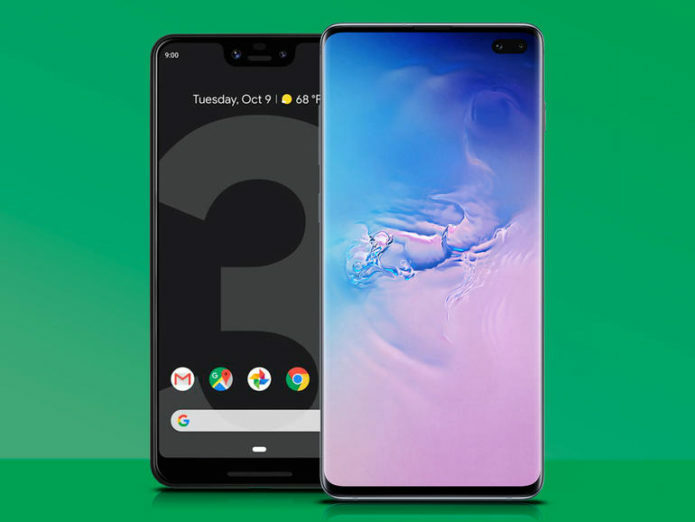 Google’s smartphone efforts have gotten incrementally better, culminating in the current Pixel 3 and Pixel 3 XL, a pair of strong pure Android phones. Of course, Samsung is much further down that road, and the new Galaxy S10 and S10+ show the immense polish of an experienced phone-maker at the top of its game.